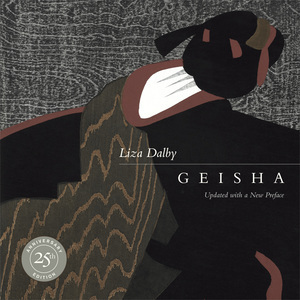 In this classic best seller, Liza Dalby, the first non-Japanese ever to have trained as a geisha, offers an insider's look at the exclusive world of female companions to the Japanese male elite. A new preface examines how geisha have been profoundly affected by the changes of the past quarter century yet—especially in Kyoto—have managed to take advantage of modern developments to maintain their social position with flair. Liza Dalby is the author of East Wind Melts the Ice: A Memoir through the Seasons (UC Press), The Tale of Murasaki: A Novel, and Kimono: Fashioning Culture.